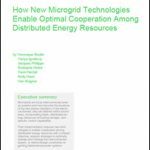 An advanced microgrid offers both power supply and energy savings and derives value from each. 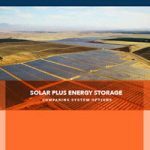 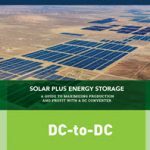 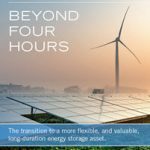 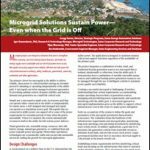 And that’s just the start of the complex stream of economic benefits that can emanate from a microgrid; others include electric reliability, resiliency, energy security, emissions reductions and energy bill savings. 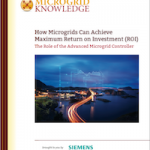 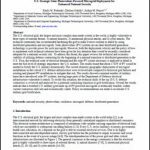 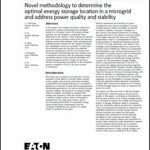 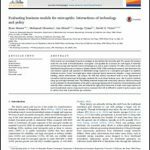 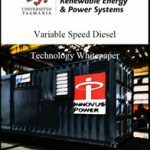 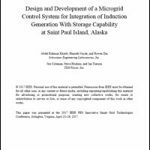 This paper provides an overview of microgrid financing and how the microgrid controller can help your microgrid reach maximum return on investment.